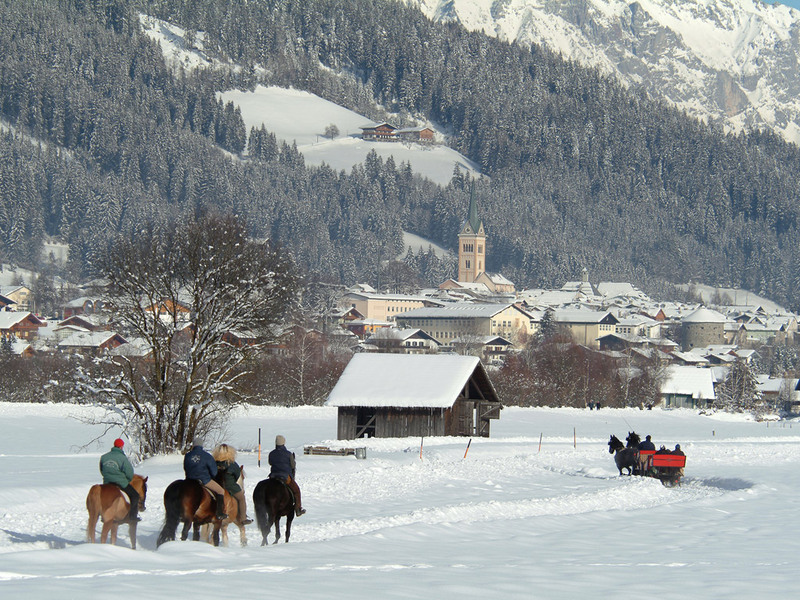 Radstadt is a pretty vast place. 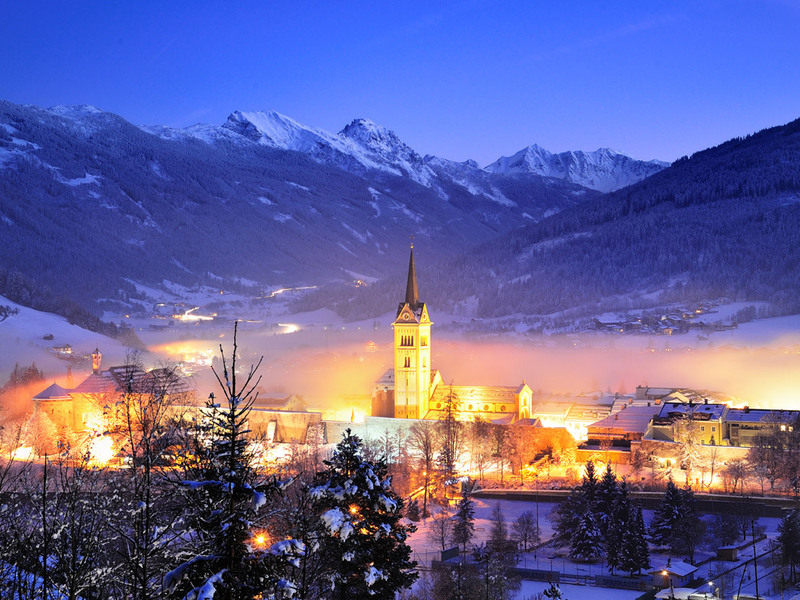 The authentic village center is higher and is completely surrounded by a medieval city wall with several gates and a small canal. 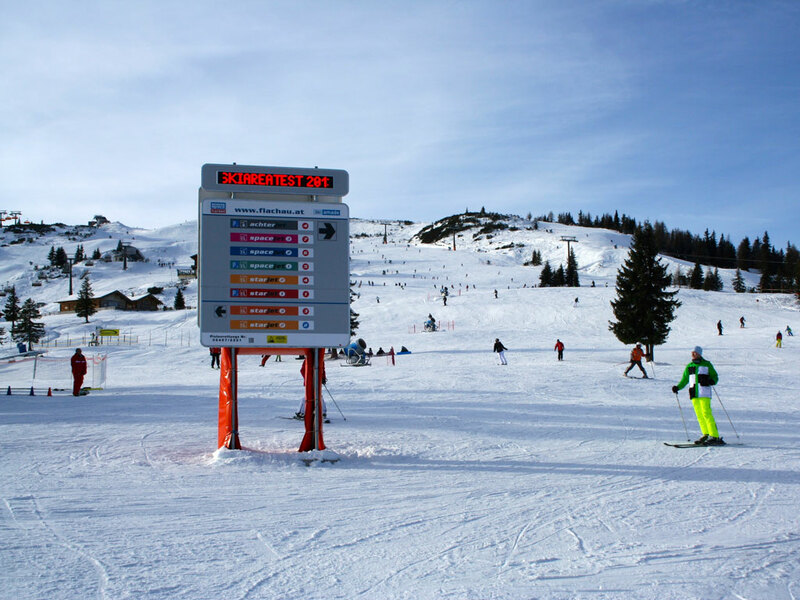 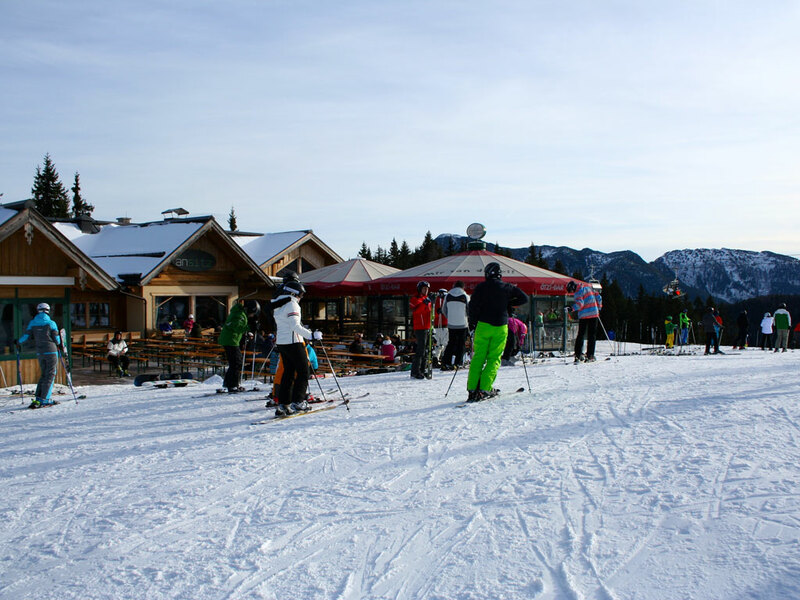 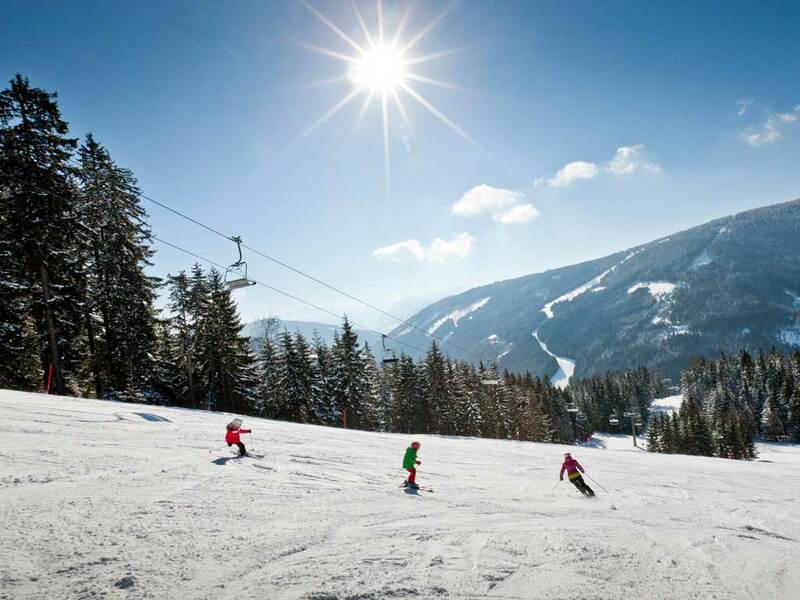 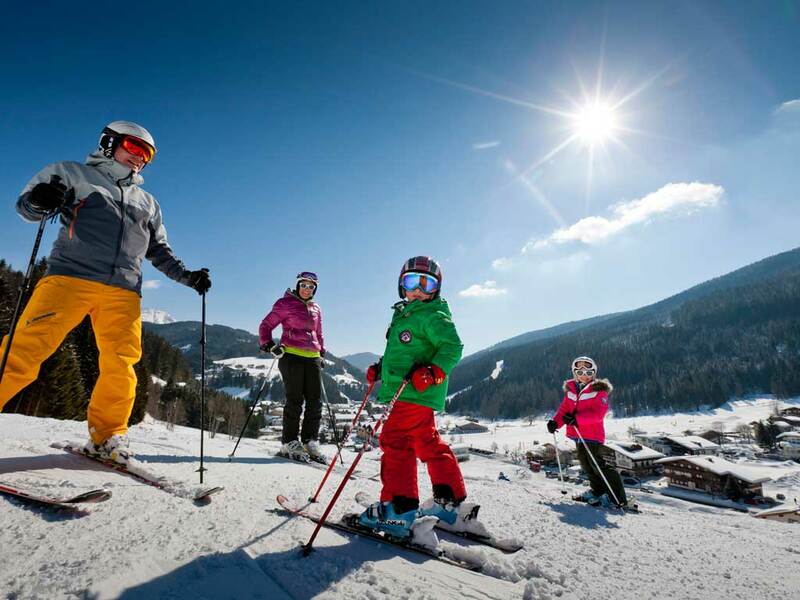 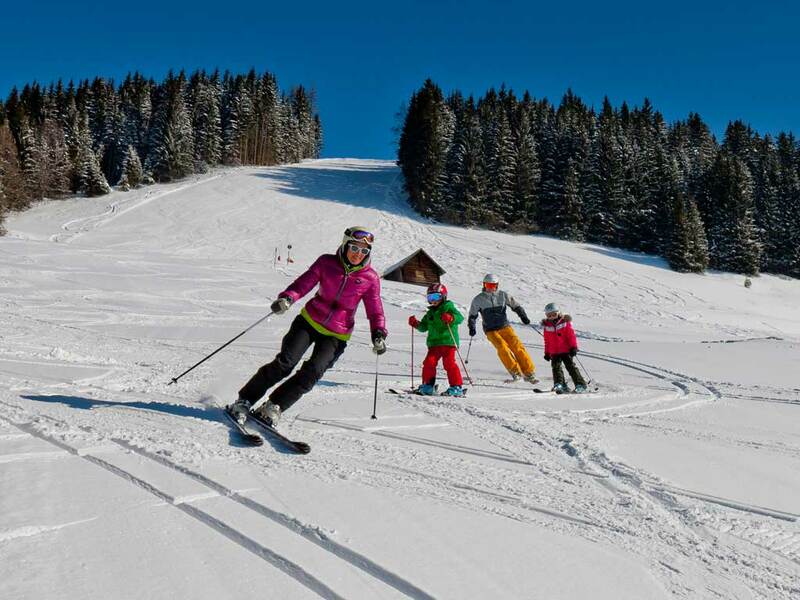 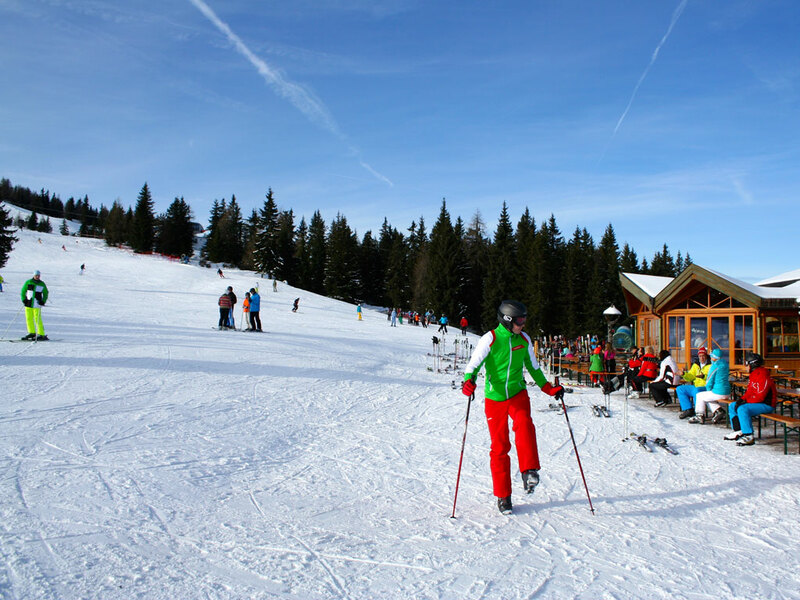 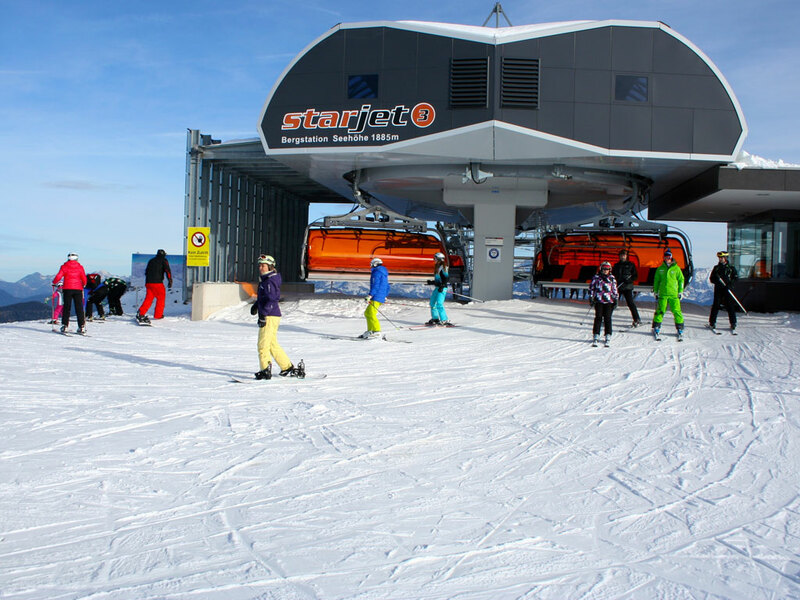 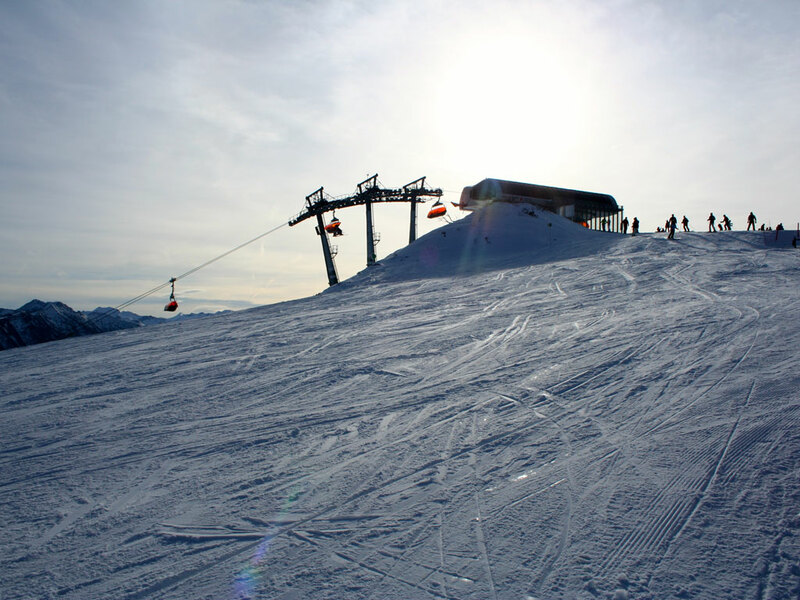 The slopes above Radstadt are steep and therefore less suitable for beginners and intermediates. 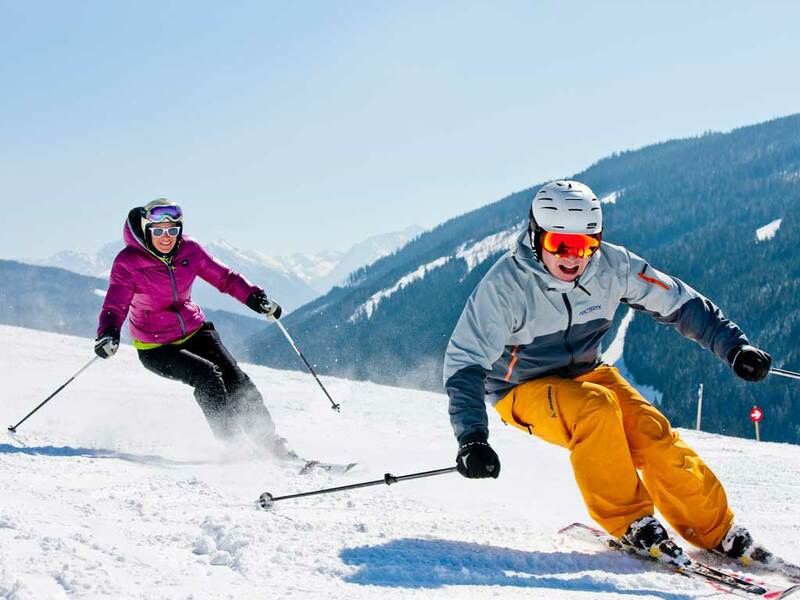 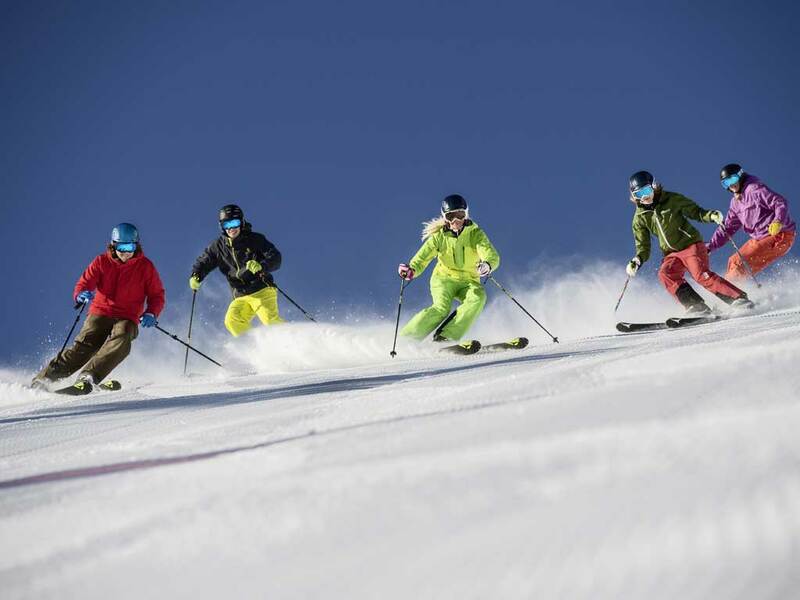 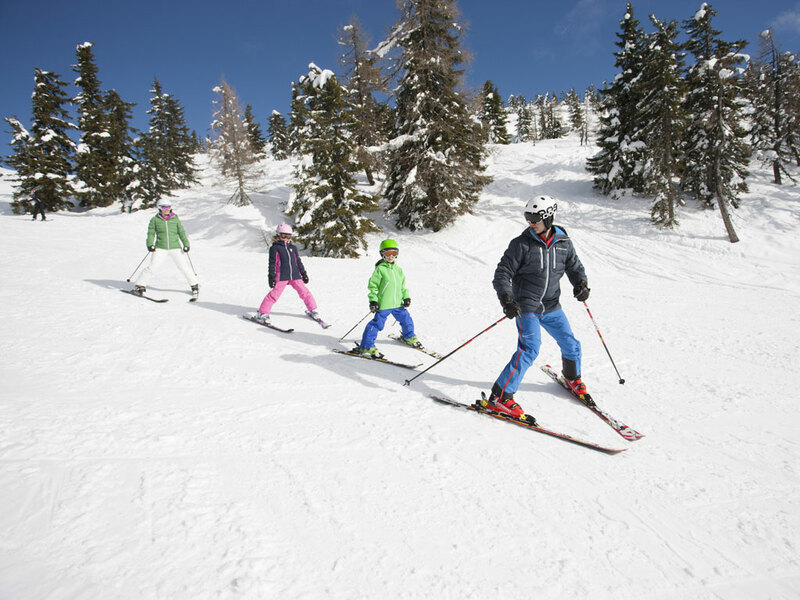 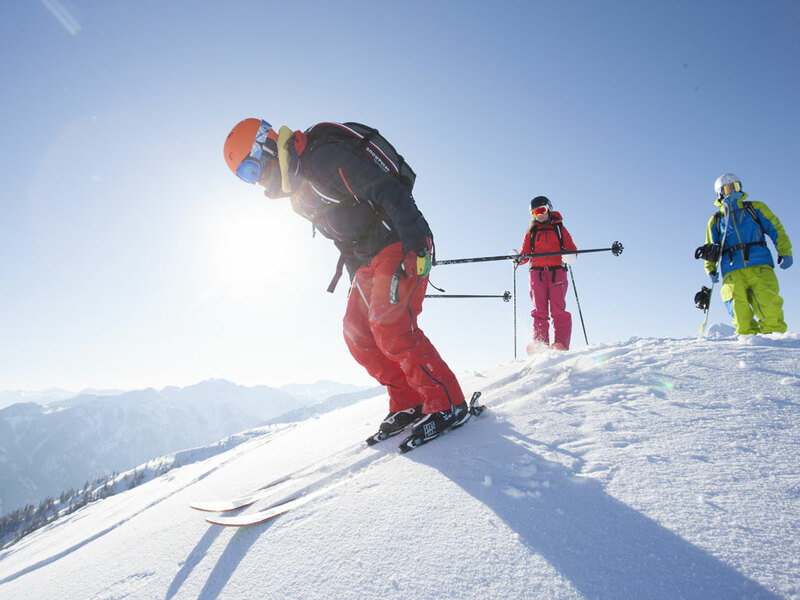 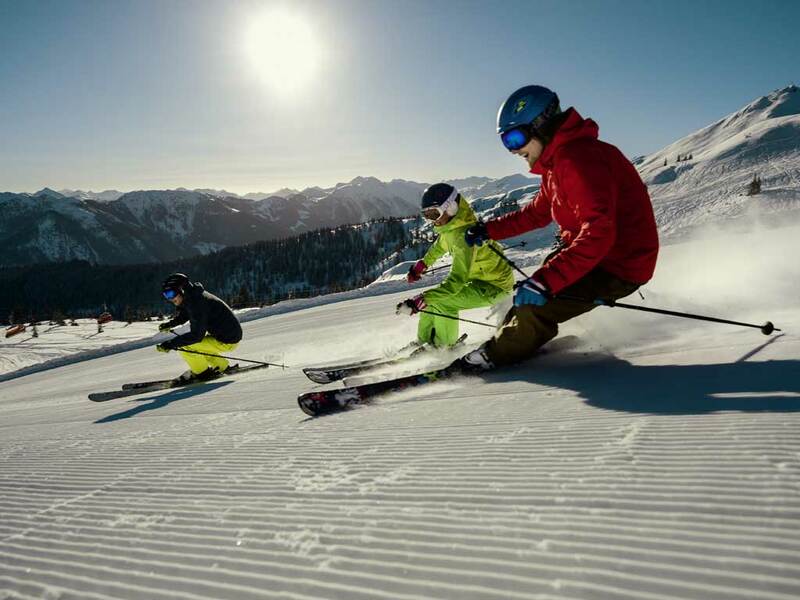 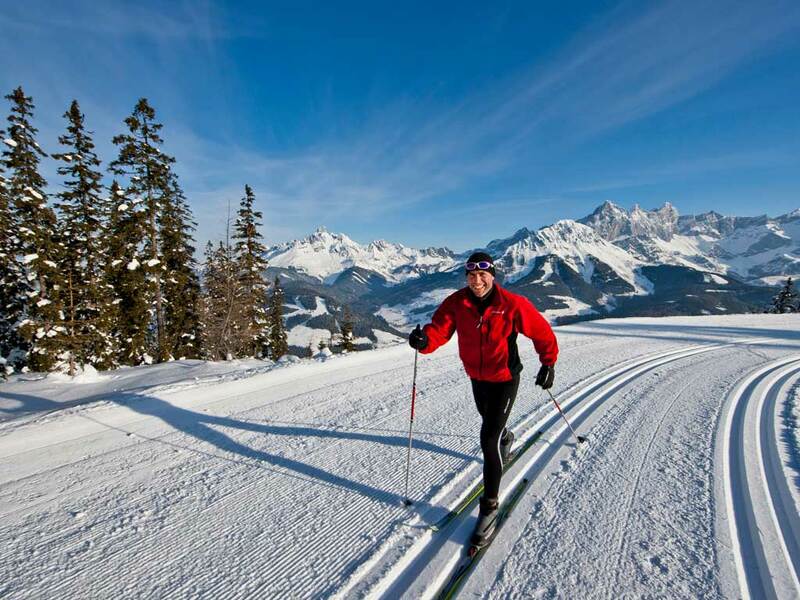 The advanced skiers can test their endurance on a slalom run with automatic timing system. 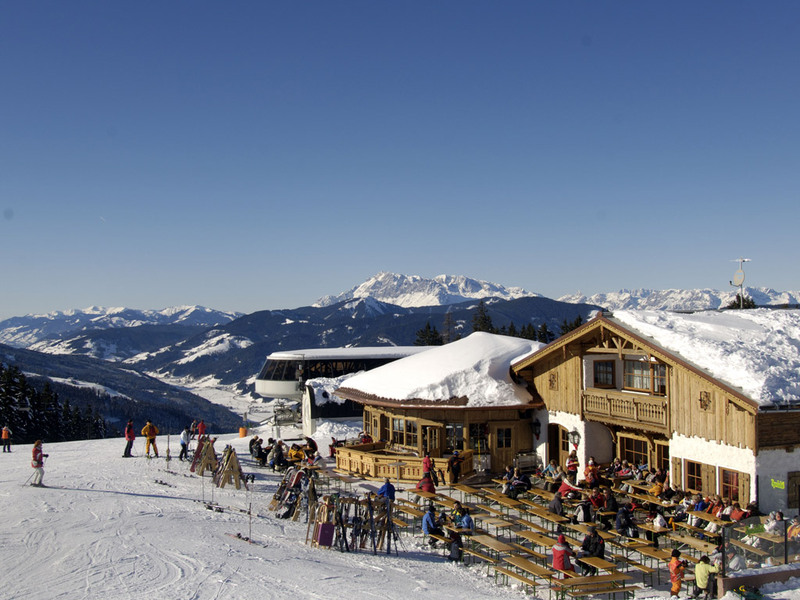 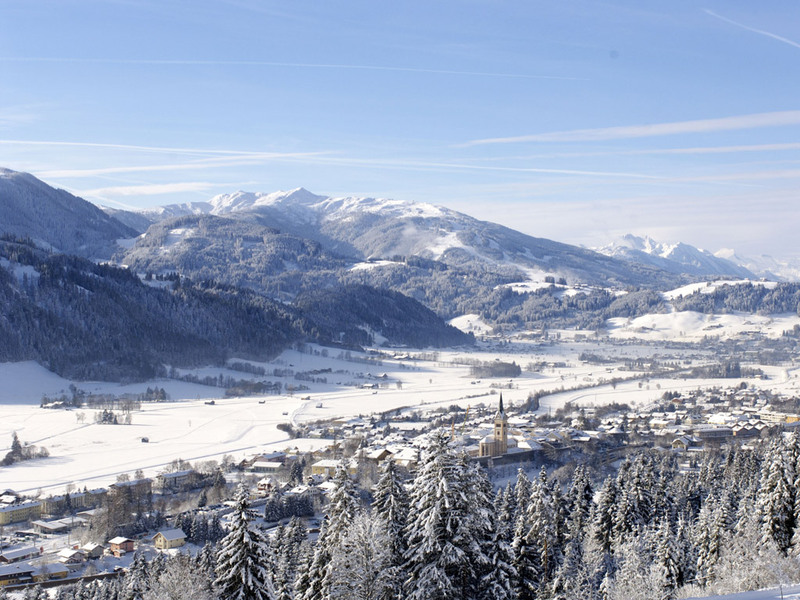 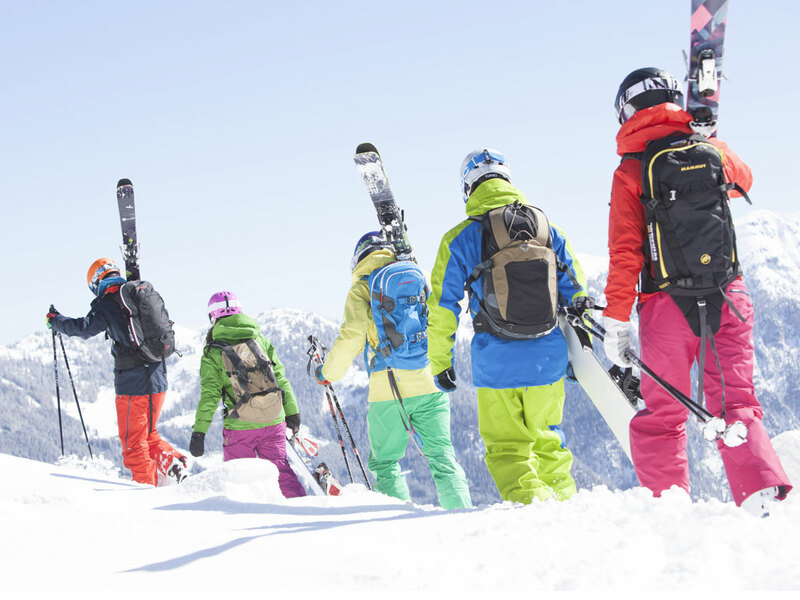 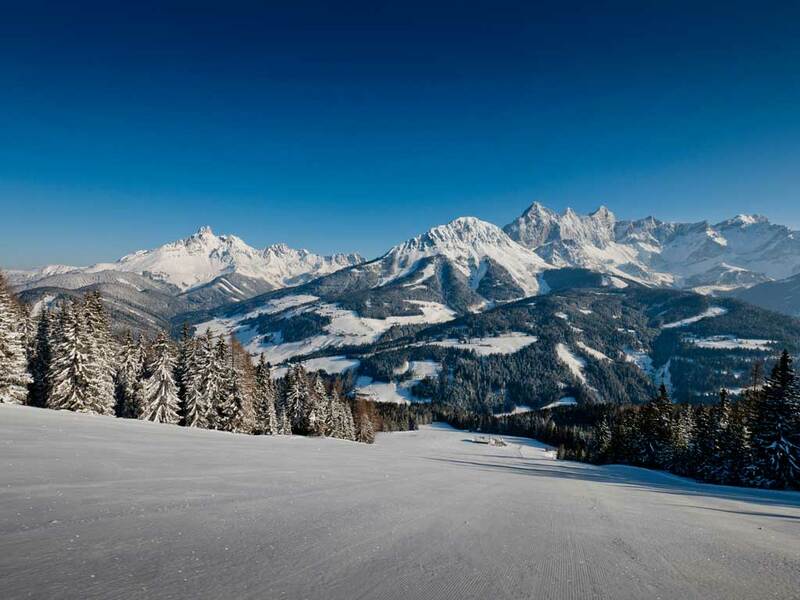 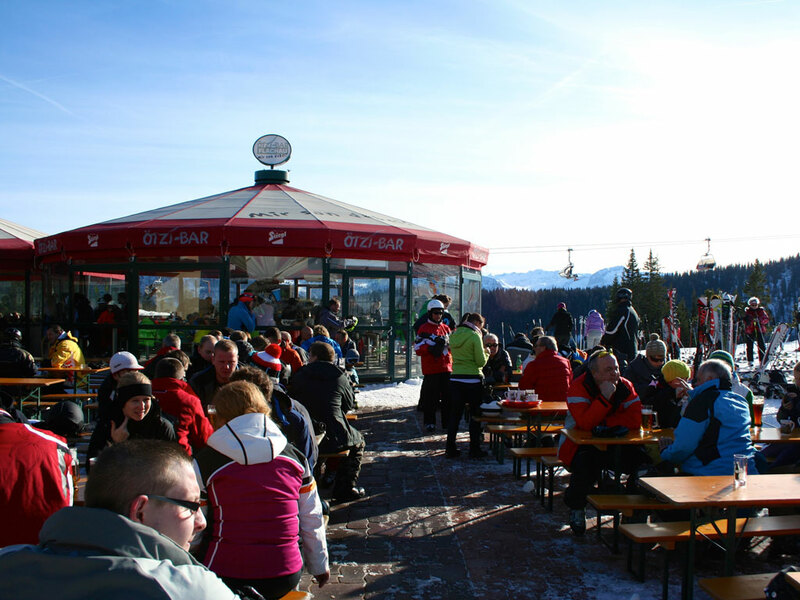 Real experts can move onto Zauchensee, as there are plenty of black runs and ski touring routes on offer.